No surprise, then, that more than four centuries later, our landscape remains steeped in buzz, bite and restlessness. 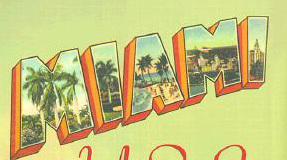 We live in a state of flux, and no one who writes in — or about — South Florida is immune to a pervading edginess and sense of longing. 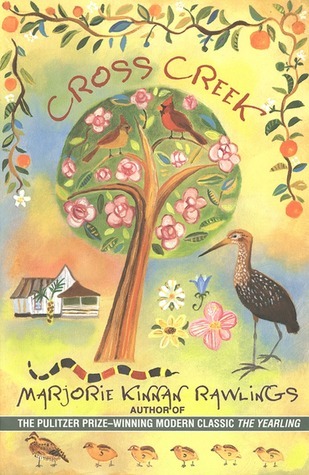 Our words and sentences cannot help but be tinged by the frantic skitter of lizards in the leaf clutter around a mango tree, the harsh slap of sunshine against a Deco wall, the gritty swirl of oolite dust kicked up by a car bumping down some scratch of pinelands road. 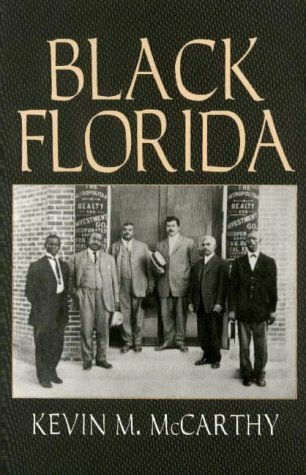 Not all the Florida books we feature in this list focus on Miami, but each in some way reflects who we are, how we got here and why we choose to stay. The list is arbitrary. No attempt was made to be definitive. -Excerpt from a July 28, 1996, Miami Herald article by Margaria Fichtner. 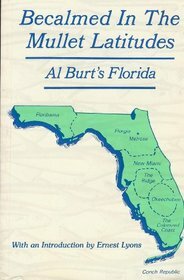 This gazetteer reminds us that Florida's blacks laid Flagler's railroad, brought turpentine and logging to North Florida and built the first U.S. free community for ex-slaves. 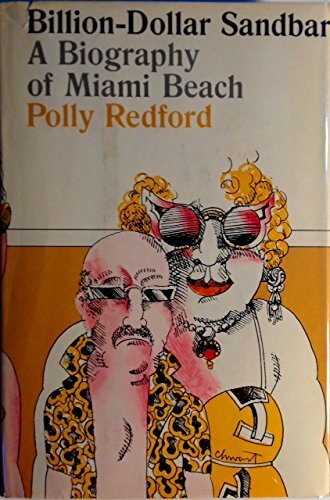 Redford ends her wry look at the old sandbar with this from developer Carl Fisher's widow: "What other woman . . . went out and bought $87,000 worth of jewels in one morning?" 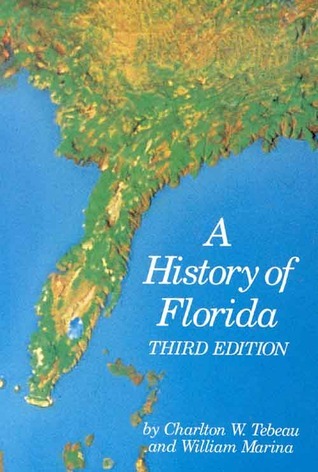 This largely chronological narrative tends to be more a political history than a social or cultural study, but it has no equal for its wealth of sheer detail. 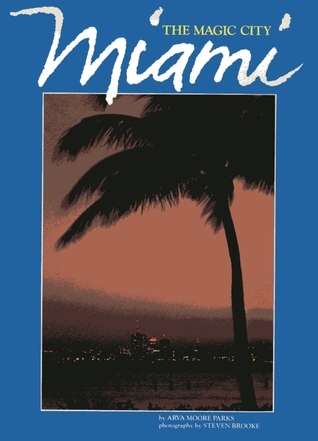 Miami's Pulitzer Prize-winning crime reporter writes about her encounters with life, death, love and lunacy in South Florida. Five thousand corpses and counting. The island's legacy of pillage and ruin, conservation and renewal at the hands of visionaries and hustlers may be a metaphor for the future of the rest of South Florida. 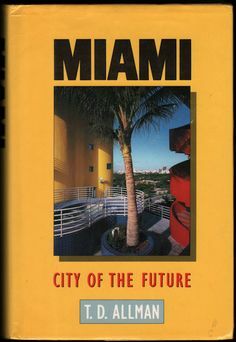 This wonderful 1939 survey praises the "Manhattanish touch" of Miami's "gleaming white and buff" skyscrapers but warns tourists to beware of snakes, redbugs and green pecans. 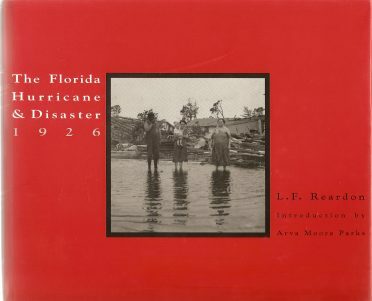 A clever flip-flop format packages Reardon's graphic account of the unnamed 1926 hurricane with anecdotes of survival during and after Andrew. Read and remember. 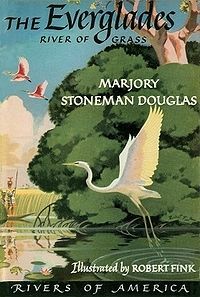 From its autobiographical prologue to its wide-angle perspective of prehistory to the recent past, Douglas' 1967 account radiates with her trademarks: intellect and concern. 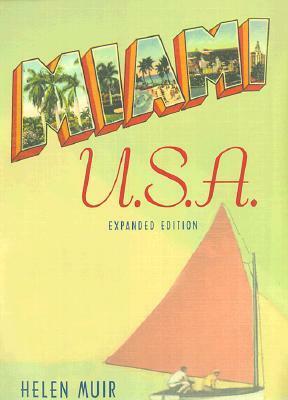 Rothchild, described by one critic as "the Walt Whitman of Miami Beach," takes us along on a journey through the byzantine -- and damp -- sides of the Great American Dream. 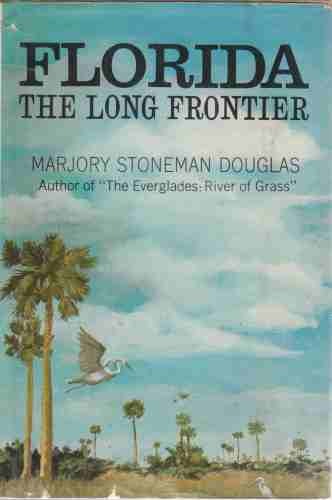 Douglas' never-out-of-print, 1947 must-read for every South Floridian is a cautionary psalm to the land, water and creatures that surround us. 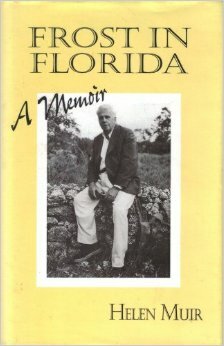 Robert Frost and Miami historian Muir were friends for more than two decades. "Don't forget me," he once told her, and with these reminiscences she remembers well, indeed. Writing against our shimmering landscape of fast money, glamour and political tensions, Didion reports on her version of our myths and realities, prologues and epilogues. It is reelection time, but Congressman David Dilbeck is caught with his pants down in a Fort Lauderdale strip joint and his hands in the coffers of the state's sugar barons. These 100 essays clearly demonstrate that the longtime Herald columnist has a gentle eye for foibles and a sensitivity for the need to connect the present to the past. 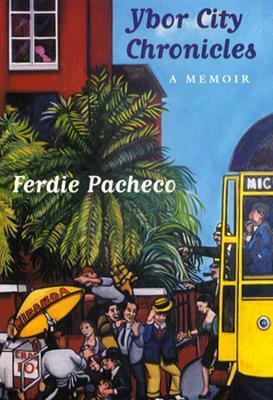 South Florida's famous, flamboyant "fight doctor" remembers with palpable warmth what it was like to grow up in one of the state's most colorful immigrant neighborhoods. 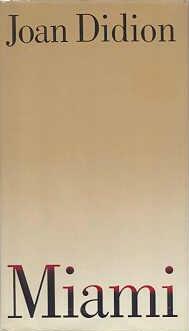 Updated through the 1980s, this standard work benefits greatly from Muir's long, insider acquaintance with her subject and her overarching affection for a place and time. Parks is the best sort of local historian, because she was born here, has observed us in glory and ugliness, tells the truth about us and manages to love us just the same. 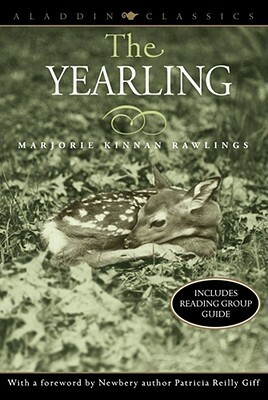 In a fiction-embroidered memoir, Rawlings explores untamed North Central Florida and celebrates the wildlife and idiosyncratic neighbors who enriched and perplexed her. Allman's unbuttoned paean describes us as "a rock video of a city -- one of those astonishing inventions . . . that only today's America could have produced." Yes? No? Maybe? Rawlings won the 1938 Pulitzer Prize for this rich, tender story of love, loss and boyhood among the wise, simple inhabitants of Central Florida's woods and hammocks.